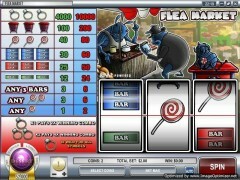 Flea Market offers a satirical introduction to a traditional style by use of visual displays to the full advantage of the player in a cheerful manner. The flea market slot provides an entertaining alternative to spend ones spare time on a game without a lot of worry or complicated stunts. The essential aspects of the game are to use the flea market story line, the simple direct rules and to multiply the wild card symbols. This is a great game and you can really have a good time, with your friends and once you do that it will be full of fun. There are lots of people who want to really have a good time. The quality of the games is really good and you can really have a very good time playing it. So go ahead and enjoy it. Fleas feature very much in the game just like the name goes but with many light hearted distractions with cartoons characters. Three fleas are in a local sale event with one behind the vending counter, a younger flea lazily resting on the picnic table and the other is shopping for items. With only three reels, one pay line and few symbols, flea markets offers the simplicity most players look for in a slot game without an overwhelming assortment of icons and complex rules. A diamond ring icon is the feature of a wild card and will complete other combinations if it falls on a lone pay line and a single diamond ring pays out double the amount of the wager whereas two diamond rings will quadruple the amount from a spin. If three diamond rings appear in a play line the player wins a jackpot of 4000 coins for a single coin and 10,000 for two coins. A red chest of drawers, triple blue bars, a red and white spiral lollipop, a single green bar and the double red bars are recurring icons in the game too. 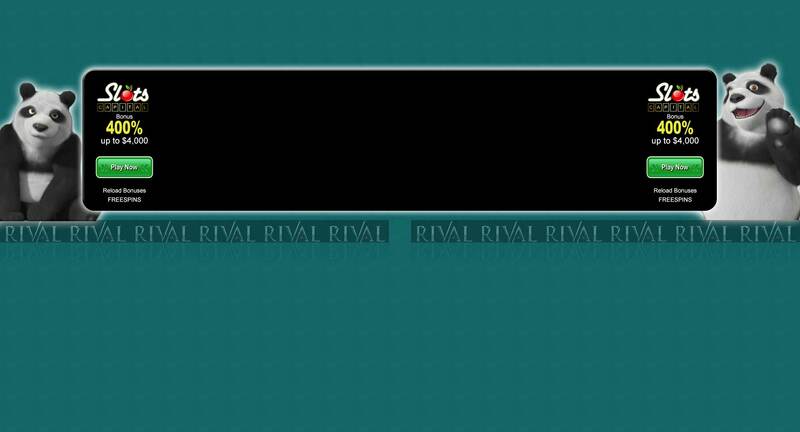 The ring symbols thus are wild and will pay both the win multiplier and the jack pot, but just like any classic slot there is a big margin between the secondary pay and the top pay. A player would get 200 coins for three drawers and with the wild ring it increases to 400 and two rings shooting it to 800. After the first top two pays the wins depicted would be between 80 coins and 2 coins for all the other pays but will double or quadruple with the wilds. The game has an auto play button that allow a player a continuous seamless spin and the game provides for wagering of credits or points without the actual use of money making the game inexpensive to play. The game is one of the most lucrative classic in the market with high payout in comparison to the input since the betting values start at $0.05 and max of $5.